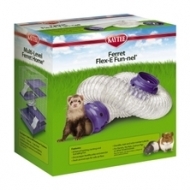 Flex-E Fun-nels are the ultimate Ferret exerciser! 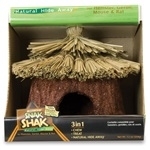 provide exercise and a hideaway for your pet. sample of nesting fluff inside. 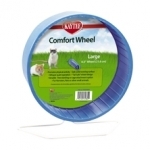 Comfort Wheel is perfectly sized for your small animal. 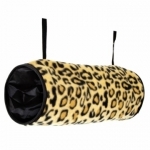 Available in 3 sizes and assorted colors. 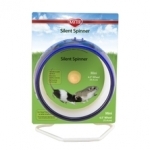 Silent Spinner is the wonderful, whisper quiet workout wheel for small animals. 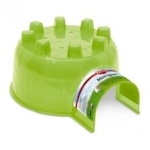 Igloos come in assorted colors and sizes and are made of translucent plastic so you can see your pet inside. 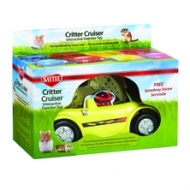 Critters can't wait to curl up in comfort inside Critter Cuddle-E-Cup! 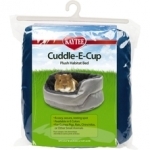 The Cuddle-E-Cup features an ultra-soft, padded faux fur interior providing your pet with the ultimate cozy resting spot. 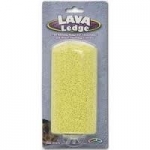 Exclusive to Lee's® the Giant size has a whopping 12 1/2" diameter, perfect for guinea pigs, ferrets, large exotic rats, hedgehogs and other small animals. 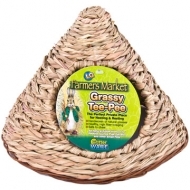 100% chewable...made with delicious fresh alfalfa and golden honey. Cool Crock, the ultimate value priced food bowl. 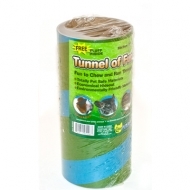 Made of durable plastic that is EZ to clean. 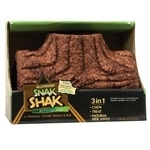 crinkle sound inside that critters love. 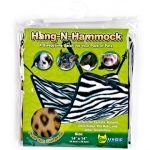 Marshall Pet Products introduces the Banana Hammock for ferrets. It’s the perfect companion piece to last year’s Hangin’ Monkey. 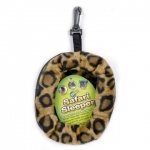 This soft fleece accessory is the perfect hangout for ferrets. 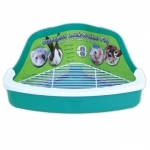 Clips easily to most cages and can hold more than one ferret at a time. Here’s an alligator that won’t scare your ferrets. In fact they’ll be fast friends. Made of plush, cozy fabric – great for snoozing in. Washable.